Come along to the All Inn One for another great Forest Hill Society Burns Night. A traditional, and fun, evening of addressing the haggis, and then eating it with the usual tasty accompaniments. “What a great night! The food was delicious and very reasonable. Great people and the entertainment a right hoot” Burns Night 2011 attendee. We’re also looking for people to get involved in poetry reading on the night (Scottish accents a plus), bagpipe playing and highland dancing. We’ve arranged for the fabulous Steve Grindlay to give a talk on an aspect of Forest Hill History. 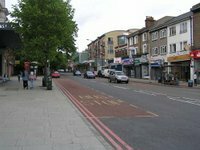 What Steve doesn’t know about Forest Hill isn’t worth knowing! Come and join us and learn more about this great place we live in. Exact subject yet to be confirmed, but we’ll update you very soon. Open to all, no booking needed. 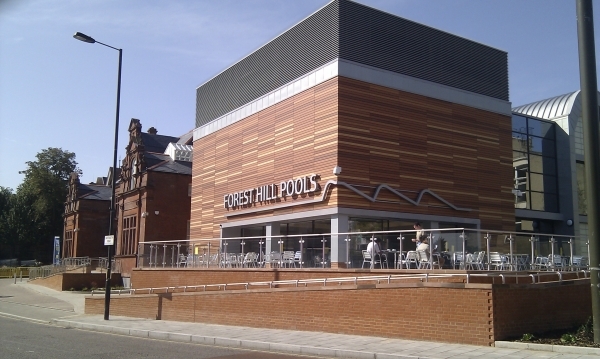 Membership to the Forest Hill Society is open to everyone and costs just £5 a year. Benefits include 12 newsletters, 12 local events - most free, assistance with planning proposals, making new friends in the local area and, perhaps most importantly, the ability to have a say about where you live. Helping with leaflet design a few hours a few times a year. A Bring and Take event. Bring stuff you no longer want and, in return, take away stuff you do want. You really can get some amazing things - from CDs to clothes to toys to furniture. What’s not to like? Trinity Path is between 35D and 37 Sydenham Park.